The word for this book is seductive. The lush scenery, the intrigue, the never quite knowable characters, the uniquely gorgeous piano and the refined writing all seduce, sometimes to good and educational effect, sometimes not. 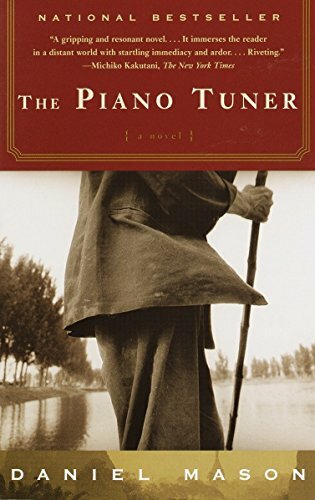 Ciwt's book club liked The Piano Tuner and found it very discussable. * The Piano Player takes place largely in Burma. Here is that country's word for seduce: သှေးဆောငျ.